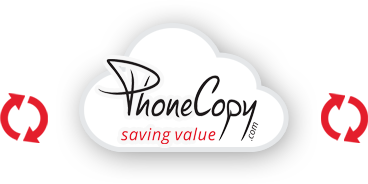 Run the Apple AppStore on your iPhone and search for PhoneCopy application (or PhoneCopy3G for older phones), which you can download free of charge (we've been using version 1.02 in this tutorial). 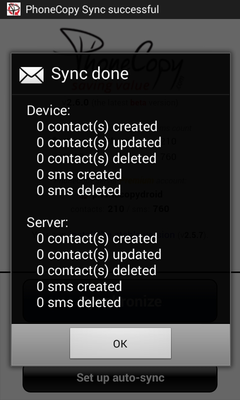 After downloading and installation, go through following steps. 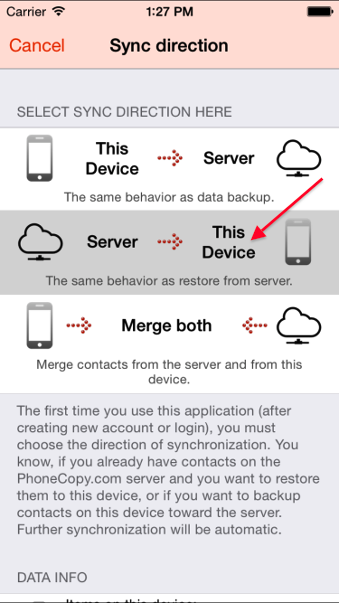 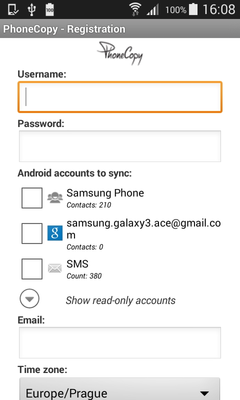 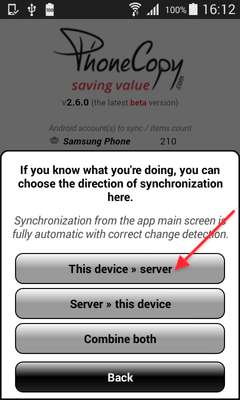 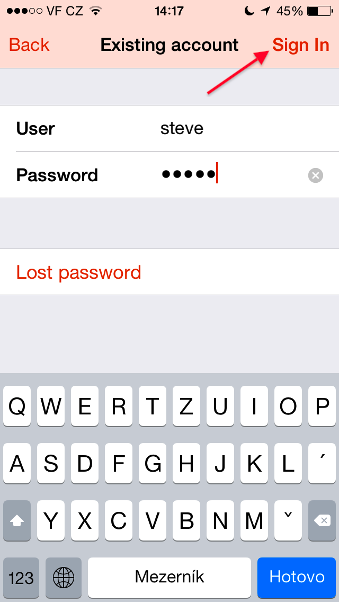 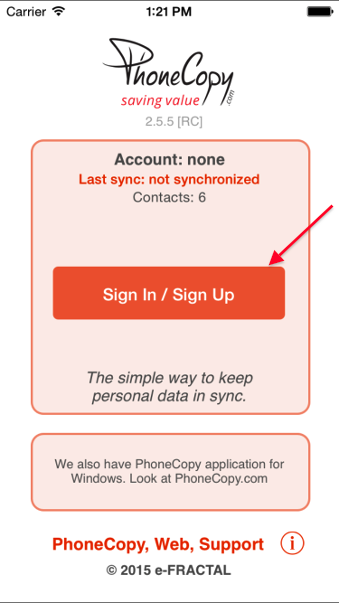 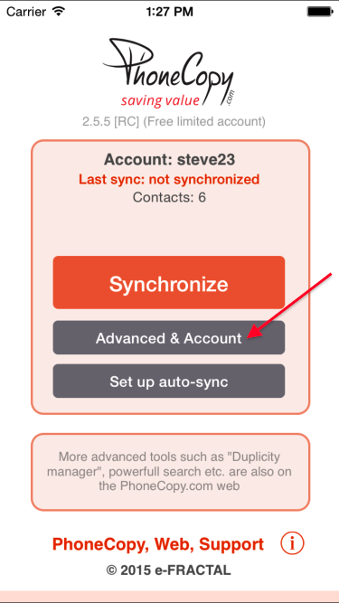 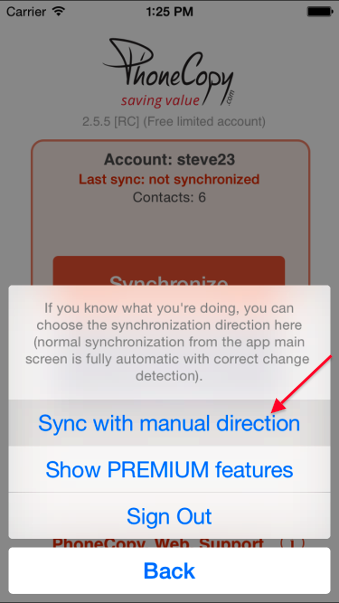 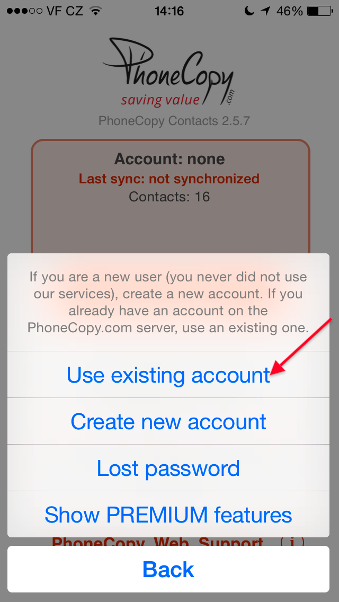 Now you can transfer contacts from PhoneCopy.com server to your iPhone.